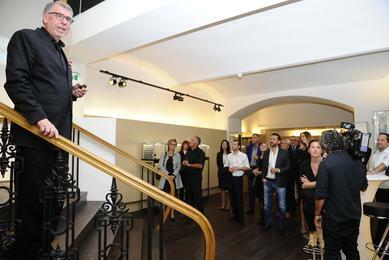 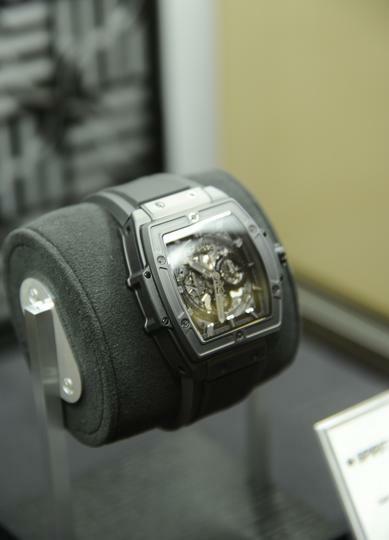 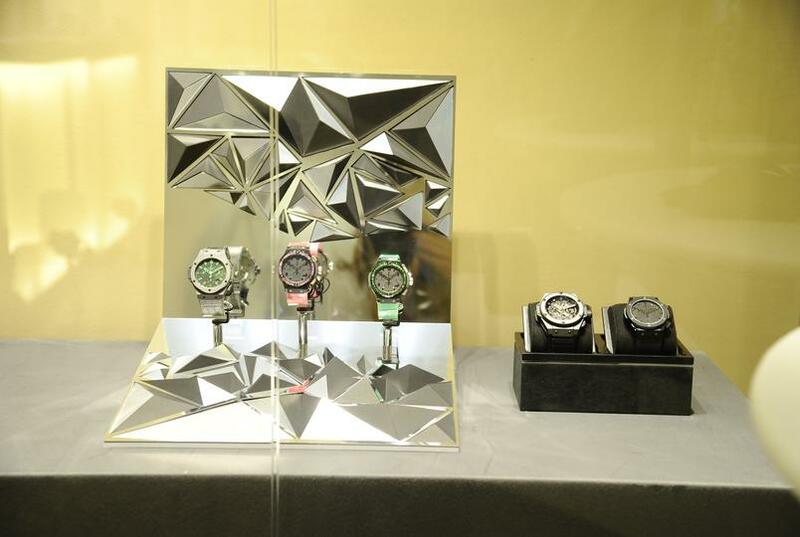 Hublot: 10 years of "All Black"
In September 2016, the Swiss manufacturer celebrated the 10th anniversary of the "All Black" wristwatch collection in the Hublot Boutique in Vienna. 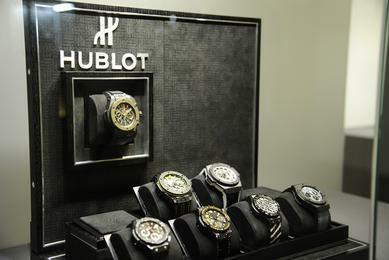 Hublot designs timepieces that bear the signature of the most talented master watchmakers. 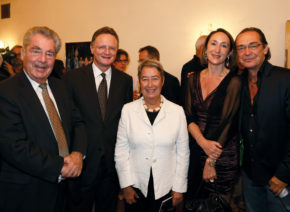 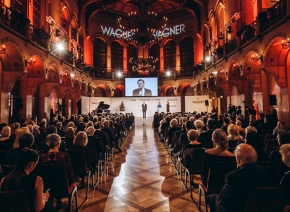 The internationally recognised watch journalist, Gisbert L. Brunner, who is also responsible for the exciting coverage of watches in the magazine Terra Mater, provided an insight into the fascinating world of the exclusive wristwatch brand. 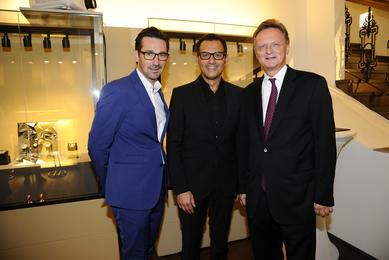 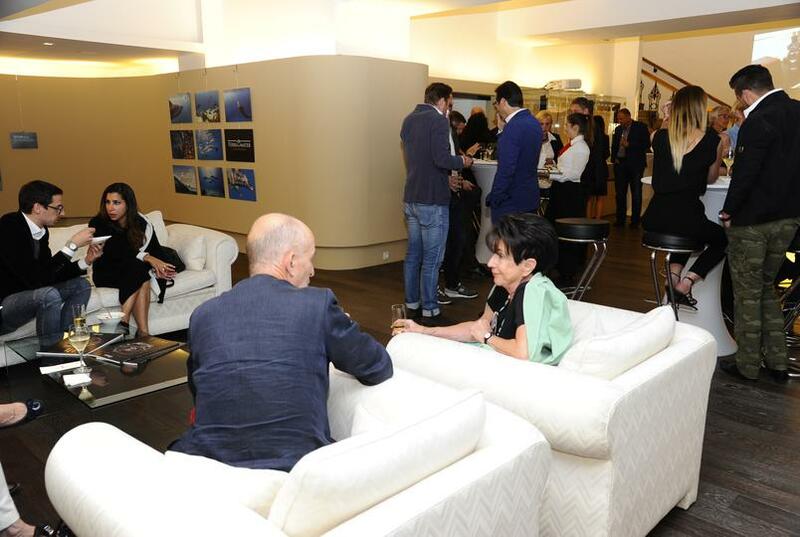 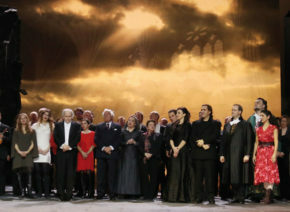 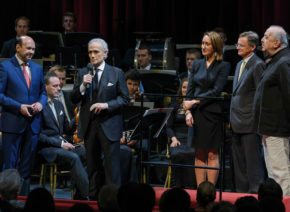 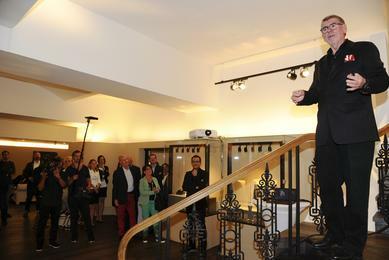 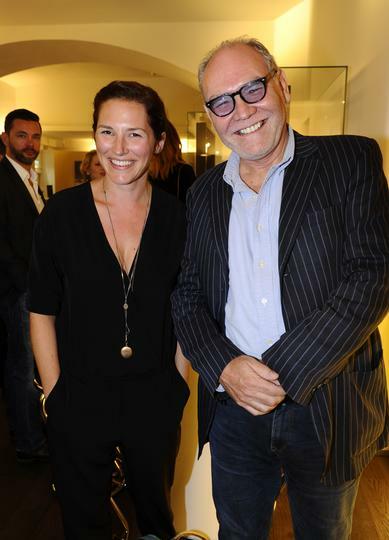 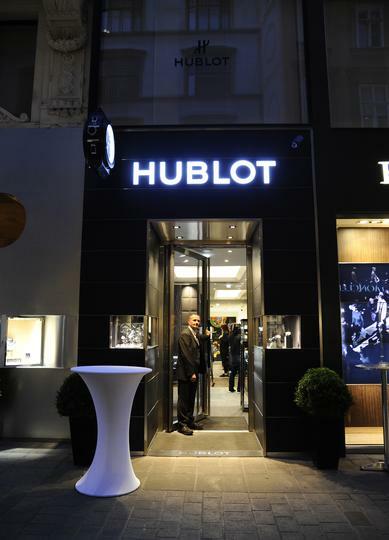 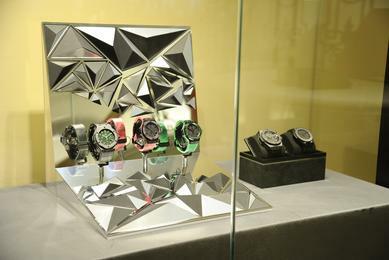 The guests were thrilled by the impressive achievements of the Hublot brand.